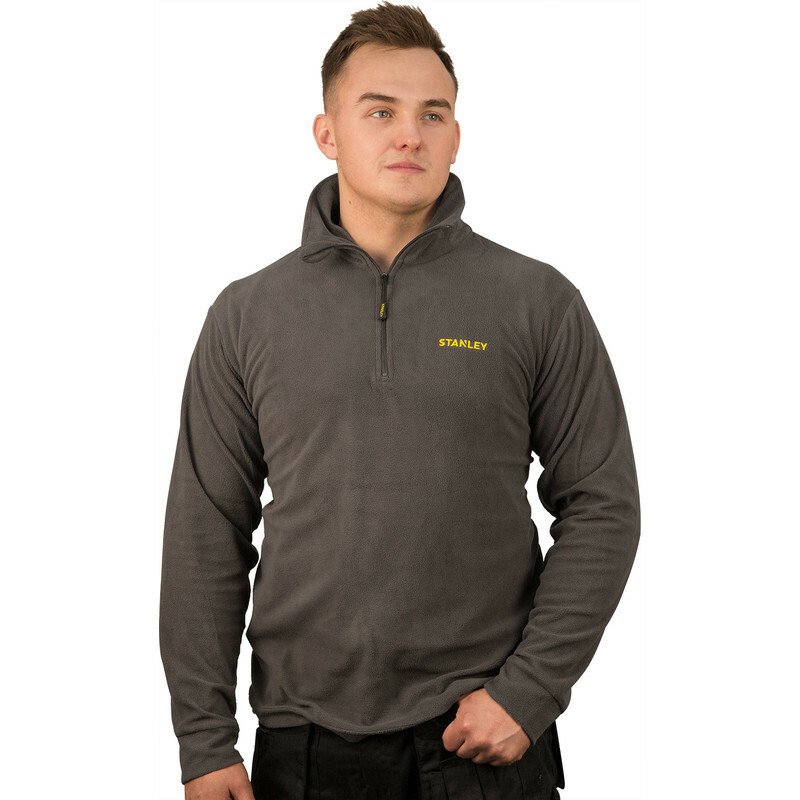 Stanley Memphis Micro Fleece Medium Grey is rated 3.0 out of 5 by 9. Rated 3 out of 5 by Seanie from Comes up small I read reviews for this top which did state that the sizes came up small, so i ordered a xxlarge instead of my usual xlarge and found it was still tighter than the xlarge CAT fleece i bought at the same time. Rated 4 out of 5 by Rodbod from Lightweight but Good Lightweight ('Micro Fleece'...) and compact but very good for extra warmth. Good length to arms too with snug cuffs. More a spring/autumn fleece that winter though. Rated 4 out of 5 by Willis from Good fit Nice light weight top keeps the wind out without being bulky good fit with plenty of length in the arms and body ,may be the cuffs are a bit tight but will loosen with wear.